Is it safe to start a business in Dubai? It would be perfect to start a business in Dubai for any entrepreneur. The city is known to be UAE’s commercial capital and has transformed itself from a small-time trading place to a diversified hub. Business startups take advantage of the enormous commercial prospects and innovative business modules offered by the city. But, is its safe place to start a business in Dubai and consider residing here? Start a business in Dubai and you would realize that it is better than most developed countries in the world. There are multiple reasons to prove this, however, in this article we will explore some of the most recent ones. A panel discussion on sustainable and resilient cities held by the top governmental executives of Dubai, reportedly stated that the city has achieved the majority of sustainable development goals that fall under SDG 11 of the UN’s 2030 agenda. Reportedly at the third annual UAE Public Policy Forum (PPF) speakers noted that Dubai’s accomplishments as a city in the areas of healthcare, transportation and essential public services. SDG 11 focuses on making cities and human settlements inclusive, safe, resilient and sustainable that further confirms that it is safe to start a business in Dubai as per UN civil standards. 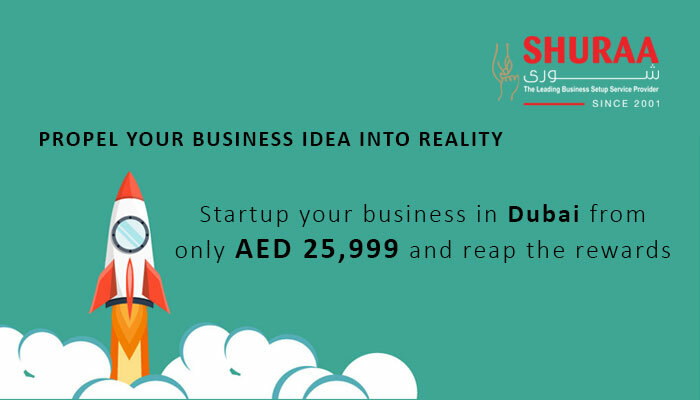 Dubai SME is an initiative made by the Dubai government to uplift small and medium enterprises in the city. Most of the economy is generated by SME companies in Dubai. 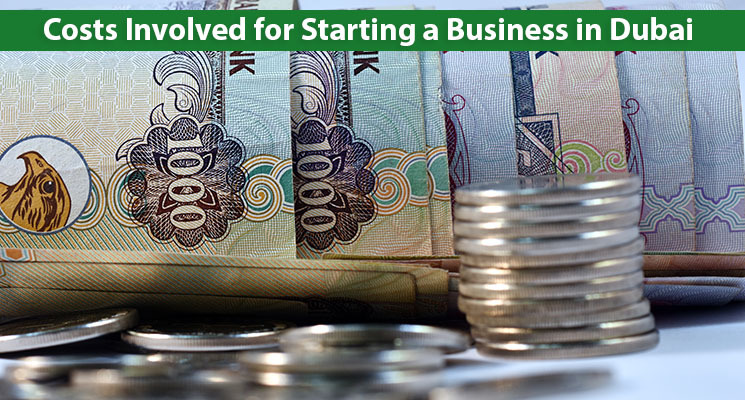 Hence, the government through Dubai SME offers initiatives and perks to the small and medium businesses in Dubai. The also create opportunities for such entrepreneur to start a business in Dubai. Reportedly, the Department of Economic Development in Dubai along with DED of Ajman have signed a Memorandum of Understanding (MoU) with Dubai SME. The aim is to employ various programs so that they can enhance support to the entrepreneurs. The MoU seeks to implement programs for SMEs such as offering concessions, providing training and helping through marketing of the company. Also, other such initiative where taken into consideration in the MoU, making it easy for SME’s to start a business in Dubai. Registering your company in Dubai or starting a business here also offers tax advantages. Company registration in Dubai provides lots of tax benefits compared to any other region in the world. 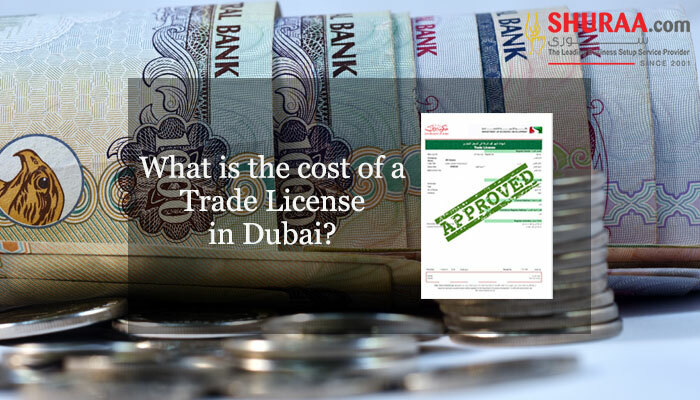 UAE imposes only 5% of VAT which is way lesser in comparison to the developed countries in the UAE. 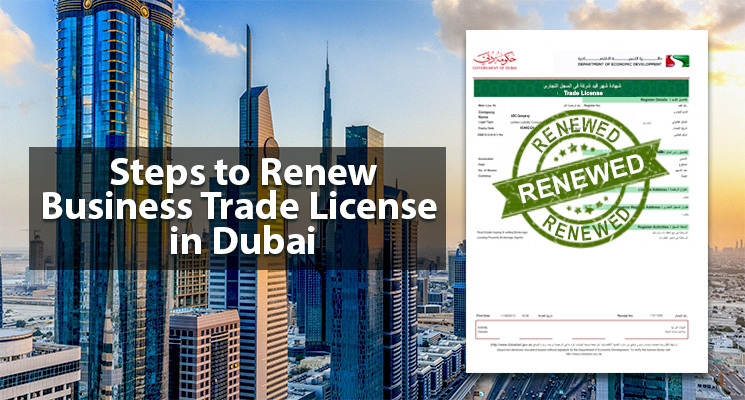 Also, registering a company in Dubai offer 100% exemption from income tax, 100% repatriation of profits, no currency restrictions as well as 100% import and export tax exemption. It is always safe to start a business in Dubai with the help of an expert. 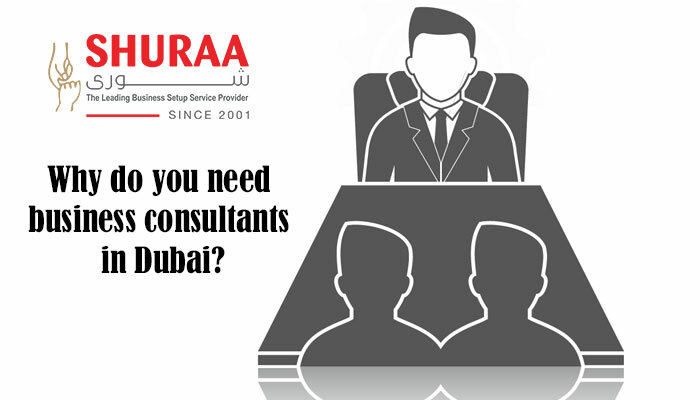 Shuraa Business Setup a leading business setup consultancy offers a safe path to register business in Dubai. With Shuraa, you can enjoy complete ownership of your business. We also give you the Power of Attorney so that you can have full control of the Dubai registered business. Moreover, with an in-house Tasheel and years of affiliation with the governmental bodies – Shuraa Business Setup provide quick and safe solutions. To find out how safe it is to start a business in Dubai contact an expert today! Book a free business setup consultation!